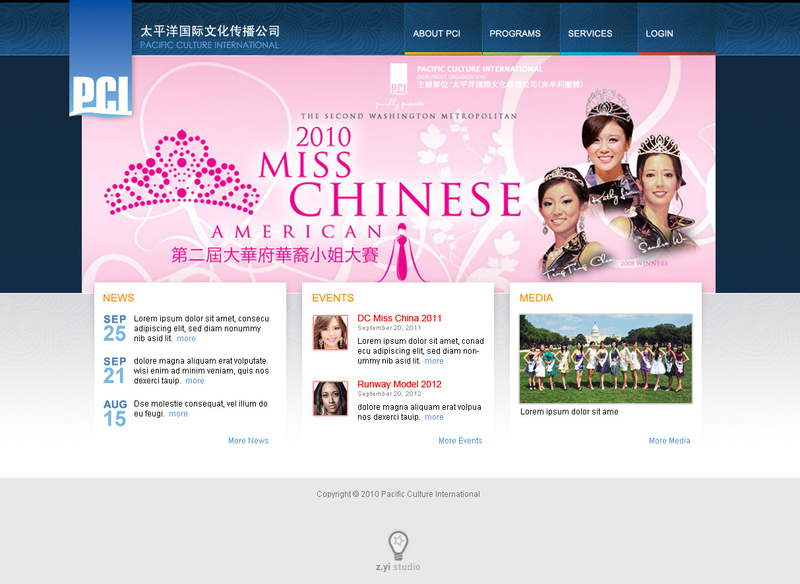 PCI is the parent company of the popular DC Miss Chinese American Beauty Pageant. 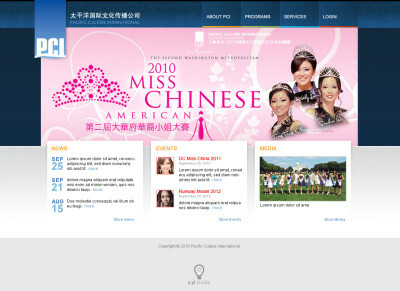 Due to the heritage, the style for this website is a good mix of business modern with a feminine touch. Besides engaging users through frequently updated content and social media, the website also has a blog as another way for out-reach.